Ski season is fast approaching, with many mountain resorts opening their slopes in mid to late November. The time for planning your next slope side stay is now! 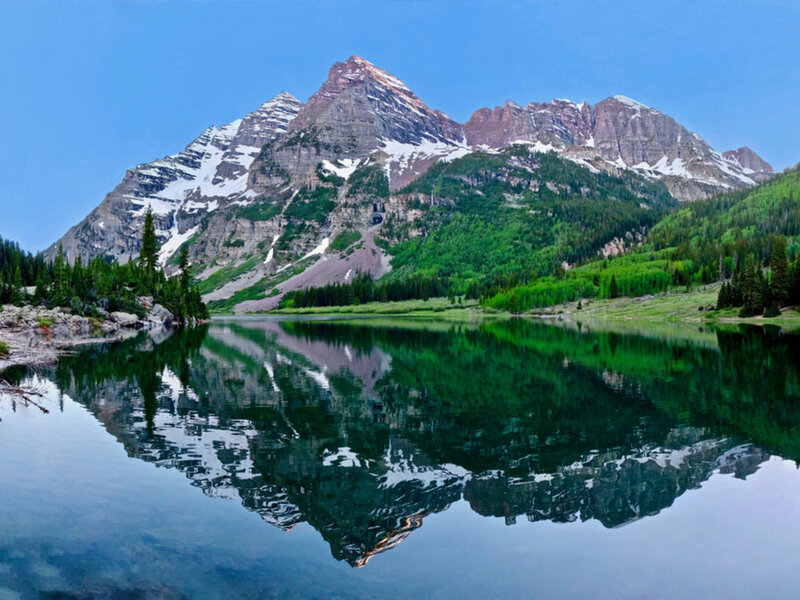 Mountain vacations are a yearly tradition for a multitude of families, with countless memories being made every year. Although, if you have yet to experience the thrill of shredding a mountain side, fear not! Many resorts offer beginner lessons and low-cost equipment rentals, making it easy to learn and make this a future tradition of your own. With resorts located from the east coast to the west, and many in between, finding a location near you is simple. 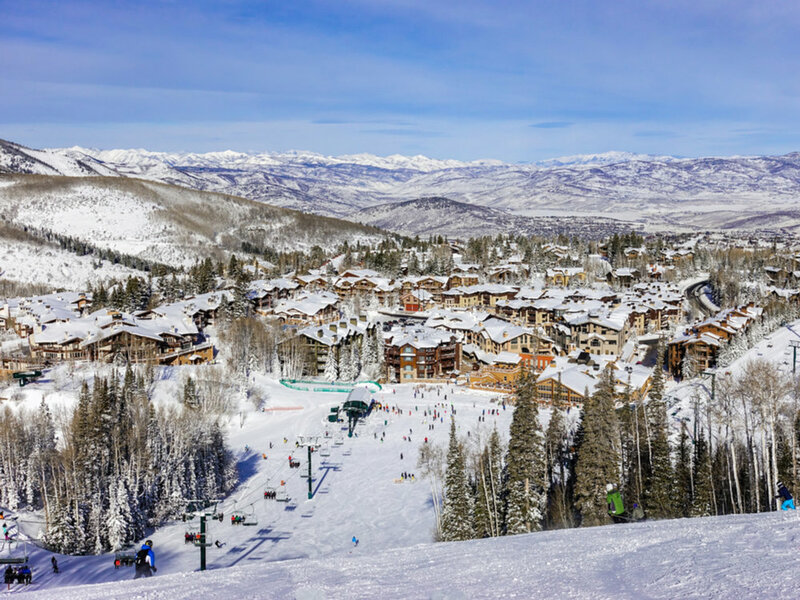 Deer Valley is considered the number one ski resort in the U.S. With over two thousand acres of snow filled slopes, a vacation here is bound to be a good time. The mountain offers runs from bunny to black diamond with plenty of varying difficulty in between. Plus, lessons are offered for first timers! Book your stay at the Lodges of Deer Valley, located a half mile from the base of the resort and easily accessible by a complimentary shuttle bus. This condominium style lodge offers guests full size kitchens, dining areas, and gas fireplaces, to warm the bones after a day in the snow. With one, two- and three-bedroom condos, this place is perfect for families and groups. Also, on the grounds is a heated pool and hot tub, year-round restaurant and rental shop. Snowmass Village is the second largest ski location in Colorado, and ranked one of the best in the U.S. This newly renovated village offers travelers exquisite dining options, and shops for every personality in the group. This thousand acre terrain allows skiers and snowboard enthusiasts an unforgettable mountain experience, with an array of slope difficulties and a plethora of other snow activities. The Viceroy Snowmass hotel offers guests the convenience of a ski-in ski-out location, making it ideal for the worry-free traveler. 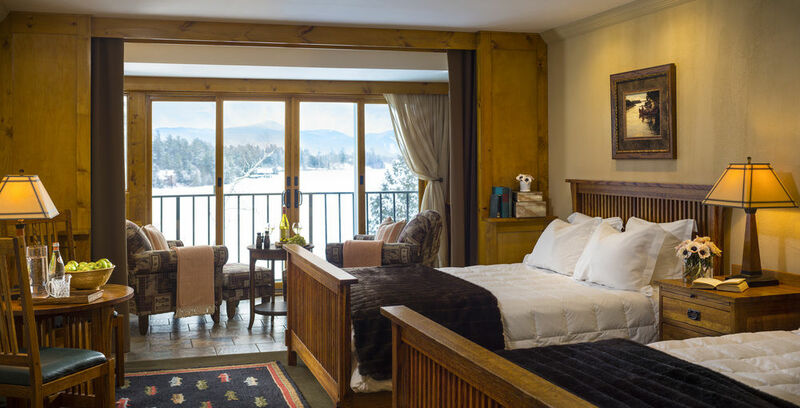 This slope side stay features a heated pool, cabanas with fireplaces, and a hot tub to shake the cold off. For those who enjoy traveling with their furry friends this hotel is also pet friendly! Tucked in the Sierra Nevada mountains is the town of Mammoth Lake, California. 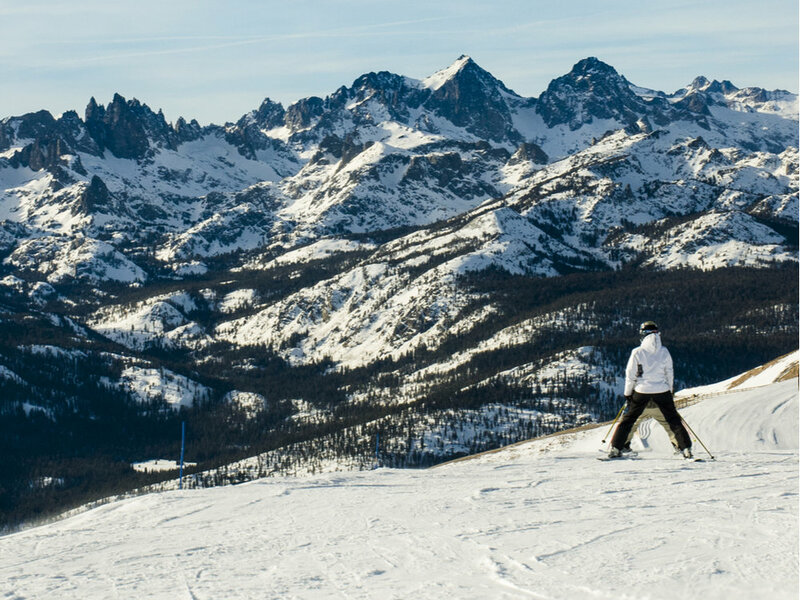 Known for its massive size, Mammoth mountain is a snow lover’s dream. This location plans to open in early November and is ideal for travelers who are eager to hit the slopes. While Mammoth is for the more experienced riders, its sister mountain June is family friendly and only a short distance away. Additionally Mammoth Lake has an exceptionally long season wrapping in June. 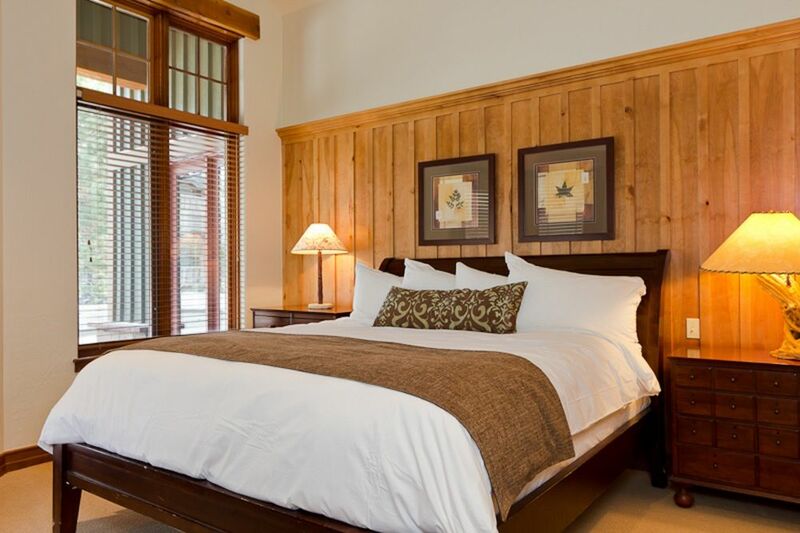 The Village Lodge at Mammoth is a quick gondola ride away from the trails, and right at the foot of superb shopping, dinning and entertainment. This lodge is right in the heart of all the fun. 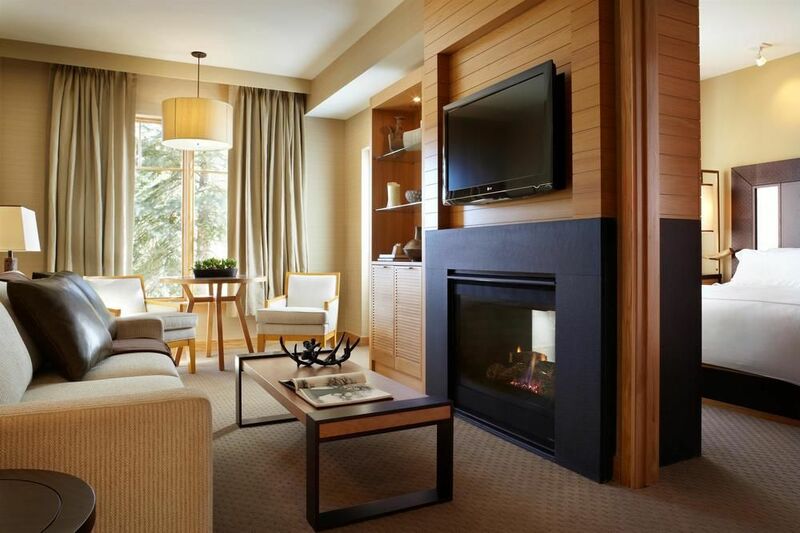 The condo rooms feature personal fireplaces, and the hotel has multiple hot tubs. Exploring is made easy with a shuttle service that will take you anywhere in town within a 5-mile radius. Experience the beauty of this location by taking a gondola ride to the top of California’s highest mountain peak. At 11,053 feet up, the 360 degree views are gorgeous. Jay Mountain in Vermont has the most snow in Eastern North America. With 79 trails, there is a slope for every skier in the group. Skiing off the beaten path is encouraged. With blurred trail edges, a ski down this slope is determined by the adventurer. 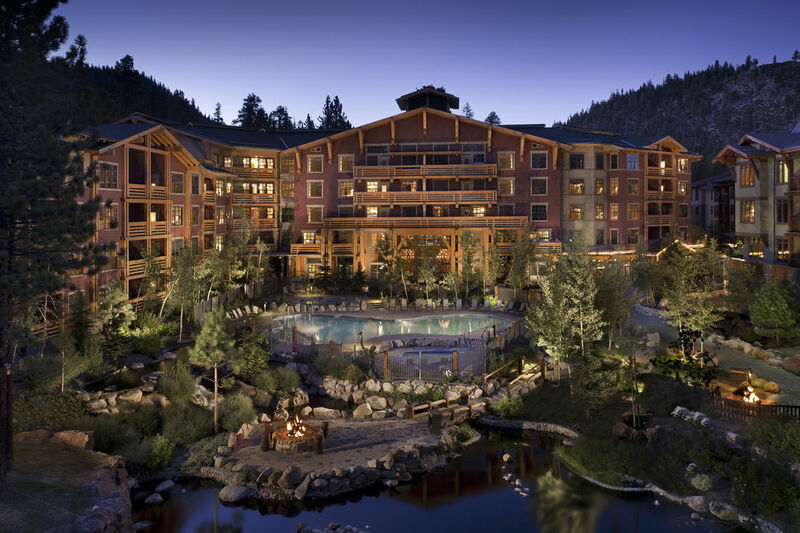 This resort offers travelers multiple thrill options, from skiing the mountain side, to their yearly indoor waterpark, golf course, and skating rink. The Stateside Hotel And Baselodge is also a convenient ski-in ski-out resort, said to be the most wallet friendly as well. With unlimited shuttle service to the resort attractions a car rental is not needed for travelers looking to stay near the resort.. 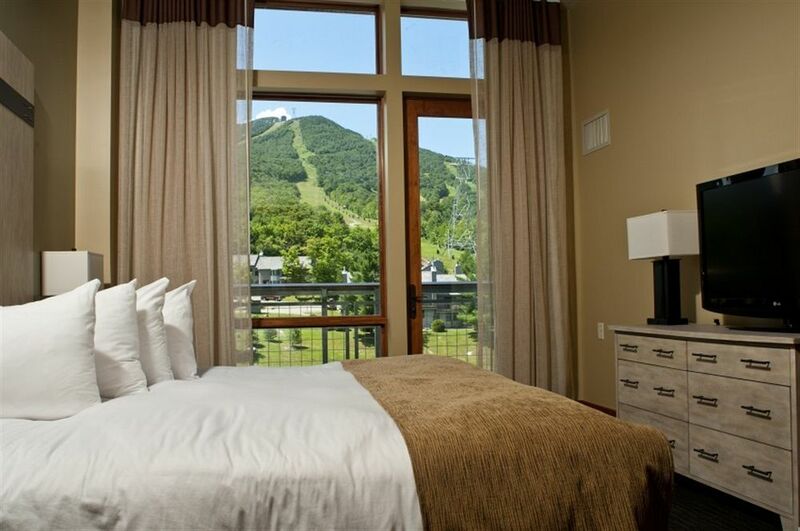 Rooms feature beautiful mountain valley views for a relaxing getaway. 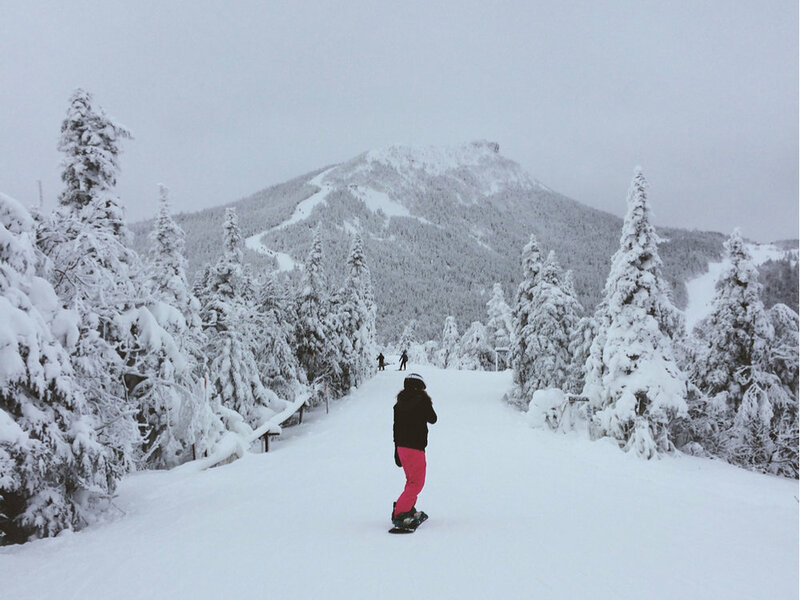 White face Mountain in beautiful Lake Placid, New York is another east coast wonder. Not only does it have a wide range of trails for all experience levels, but it also provides a ski resort specifically for kids. The Kid Kampus is equipped with its own lift and equipment site. 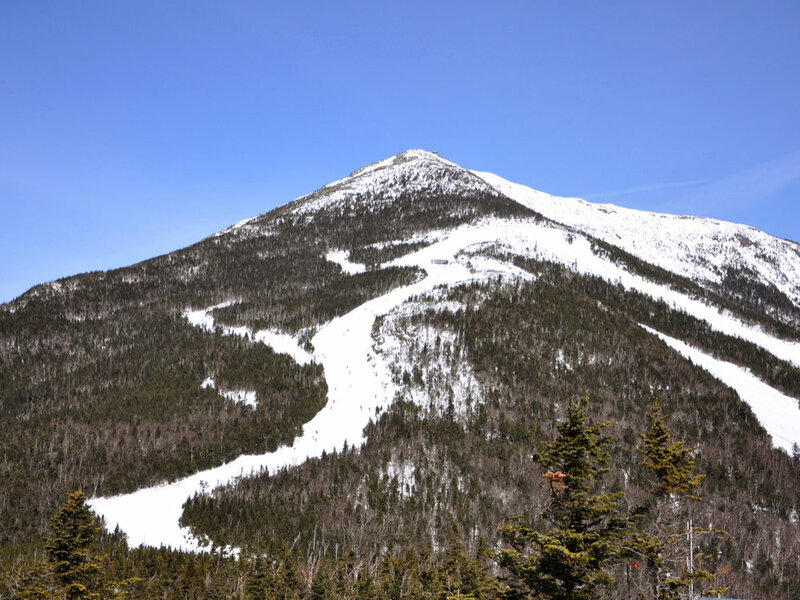 The season range is November through March, so ski enthusiasts have a long time to enjoy this mountain’s winter trails. Mirror Lake Inn Resort & Spa is ranked a four-diamond resort by AAA and the only one in Lake Placid. With views of the Adirondack’s high peaks, this full-service resort has everything you need to relax and rejuvenate after hitting the slopes all day. Featuring indoor and outdoor pools as well as a hot tub, melting the snow off is easy. With the addition of daily afternoon tea and cookies, this might be the cutest resort you ever did see.